Some things get better with age, such as an expensive bottle of wine, a tasty bit of Cheddar or left-over lasagne! Add to this list the Jaguar XK120, the Porsche 356 and Land Rover, all who celebrate their 70th anniversary in 2018. To ‘marque’ this momentous occasion, ClassicLine is taking a closer look at each of them. This beautiful two-seater sports car was in production from 1948 until 1954 and in that six-year period more than 12,000 were made. 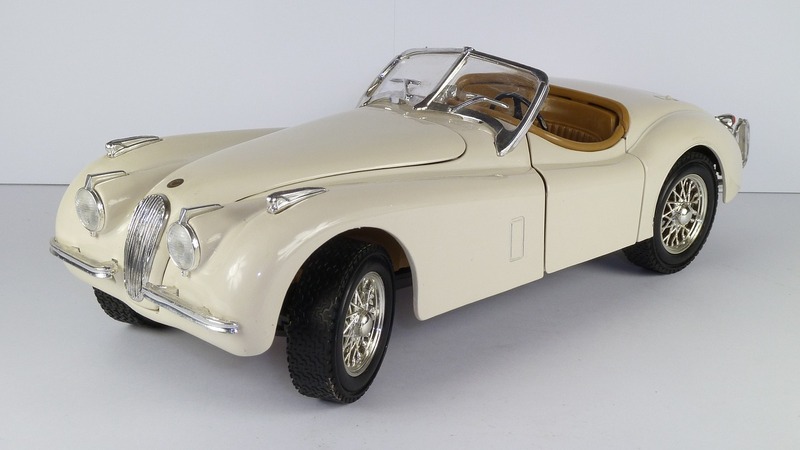 The Jaguar XK120 was launched at The London Motor Show and manufactured in Coventry (also famous for Lady Godiva and The Specials). Good looks were matched by performance with a reported top speed of nearly 125mph and 0-60 mph in 10 seconds. Such an important anniversary was marked in style by the XK Club at the world-famous Shelsley Walsh hillclimb venue in Worcestershire. ClassicLine would love to hear from you if you joined in the celebrations. 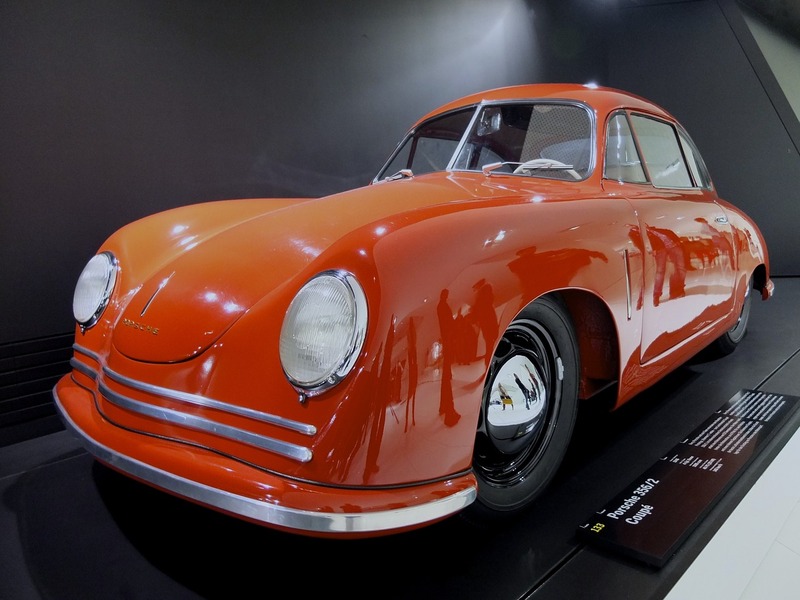 Production of the Porsche 356 sports car lasted almost 20 years. Just over 75,000 were built and it still remains a highly collectable model. It started life as a coupé but other styles were introduced, including a convertible, a roadster and an ultra-rare split roof. The 365 has also performed well in motorsport, whether on a race circuit or gravel. Indeed, such is its enduring appeal, that several car companies build near-exact replicas of the 356 from the ground up. The Series I was originally built as an off-road vehicle for agricultural use and more than 30 models have followed. 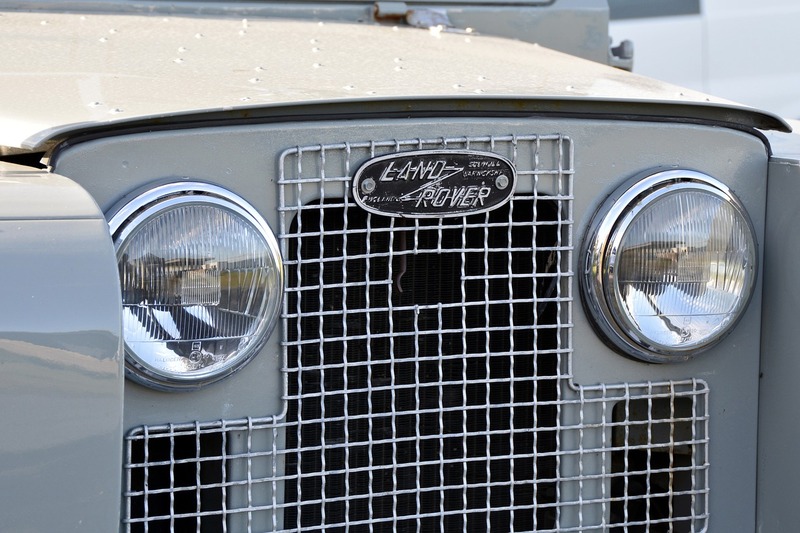 Land Rover has been a huge success for the UK car industry, with models that are as popular with farmers as they are with the Royal Family. As for the Series I, just under 40,000 models were made over a ten-year period following its launch at the Amsterdam Motor Show. Developments included the introduction of a five-door model, a diesel engine and an extended wheelbase. Do you own any of these iconic models? ClassicLine Insurance would love to hear from you.